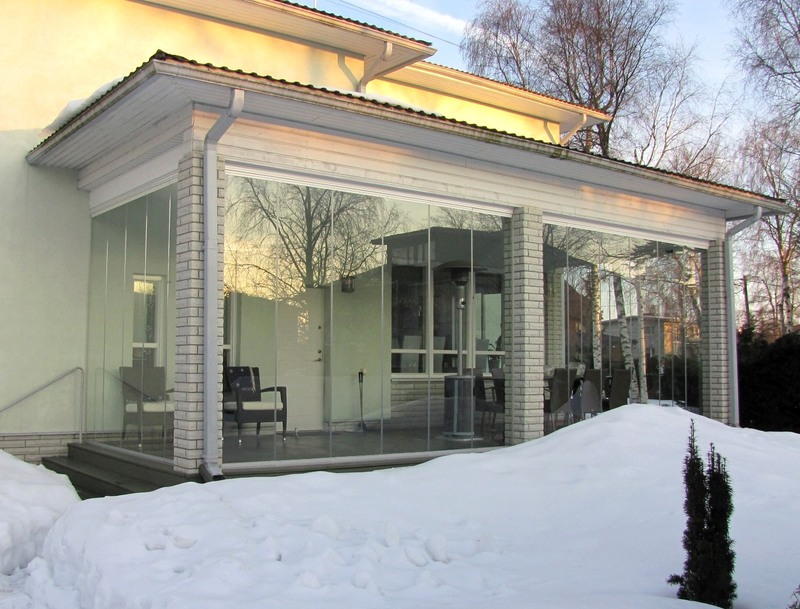 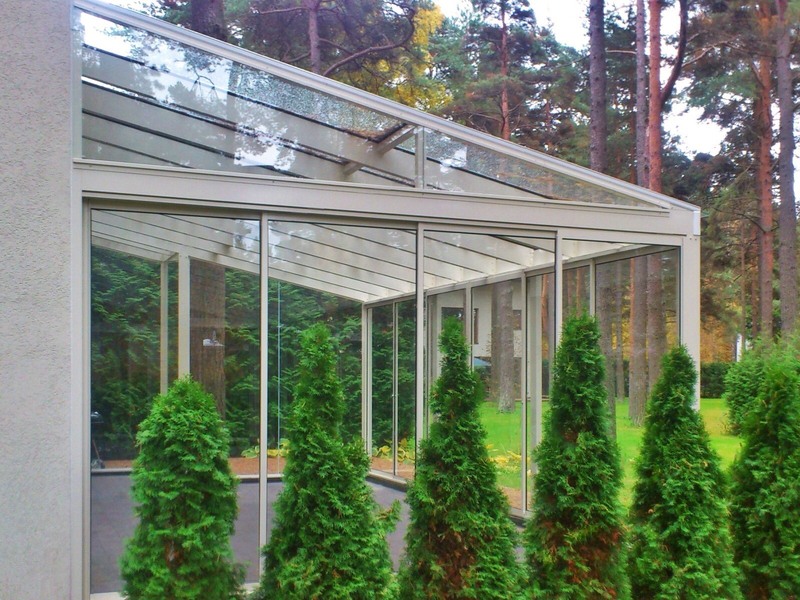 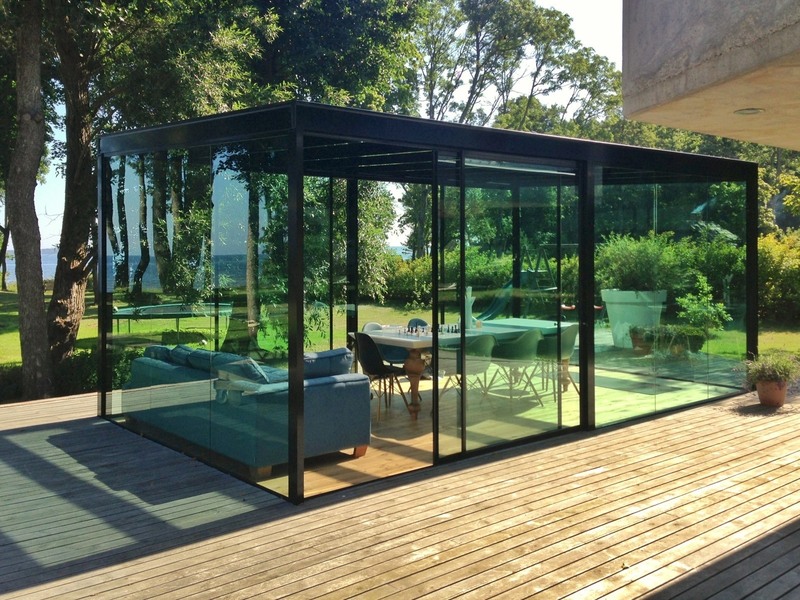 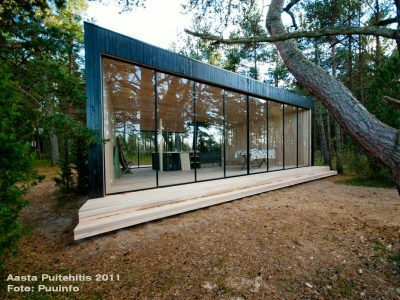 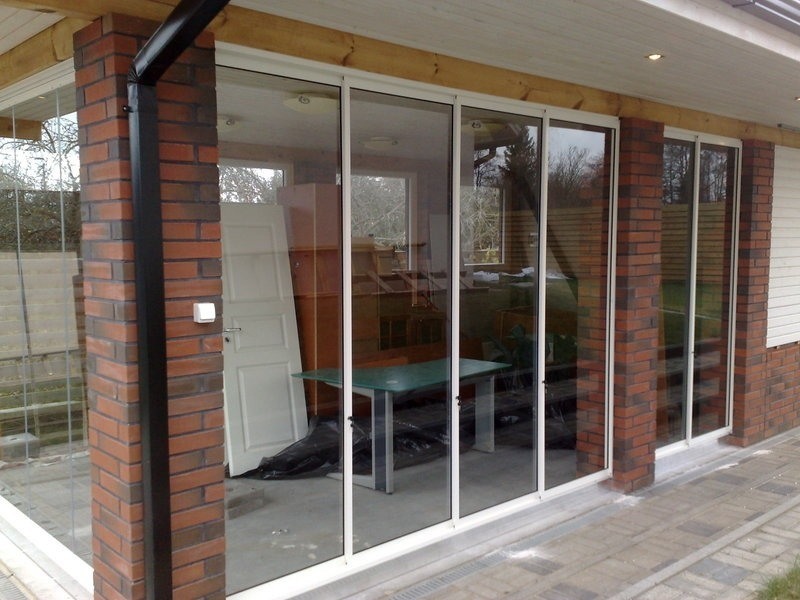 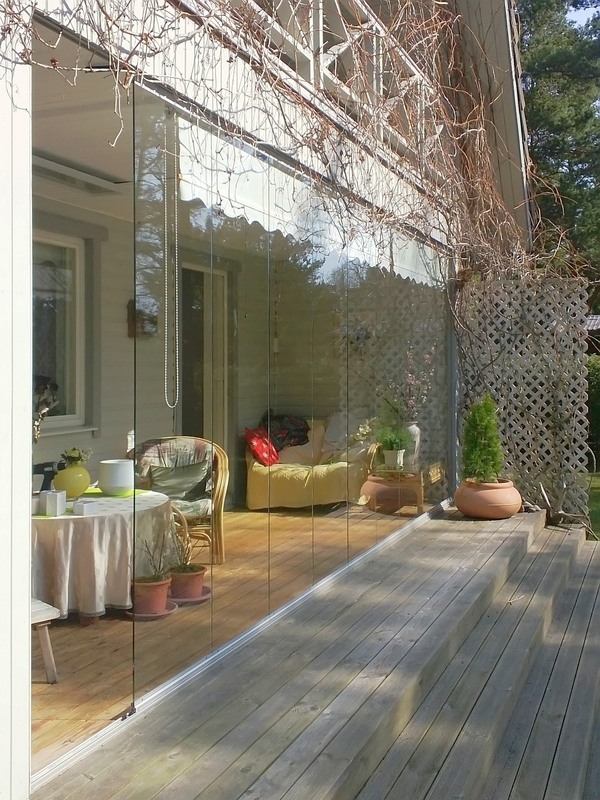 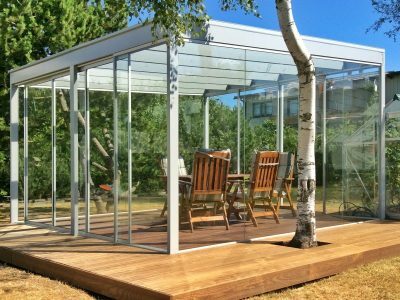 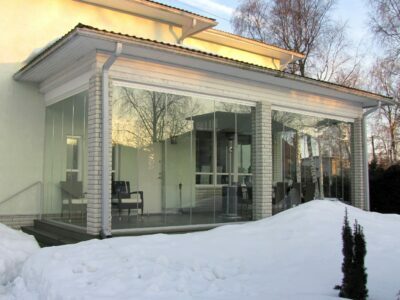 The frameless glazing system offers a convenient way for expanding the area of your house. 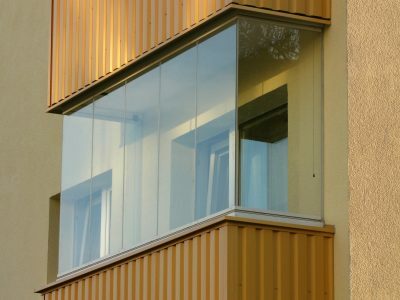 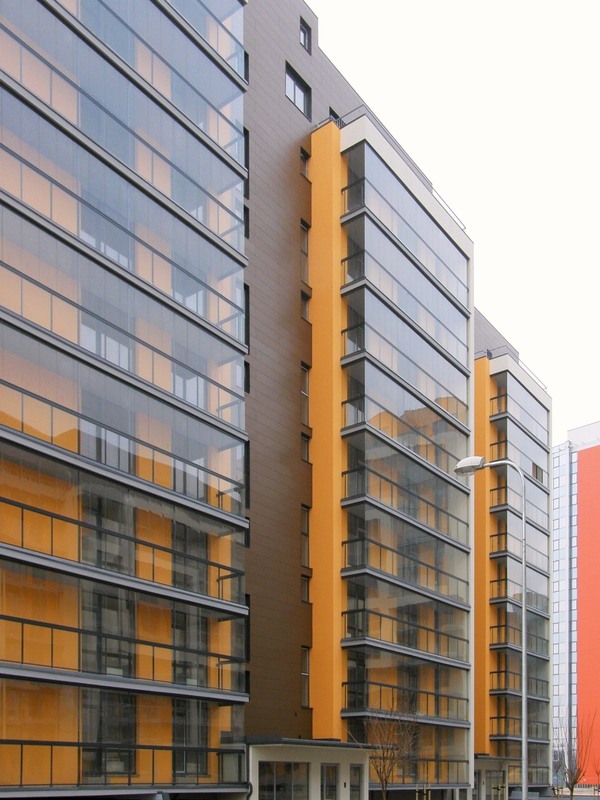 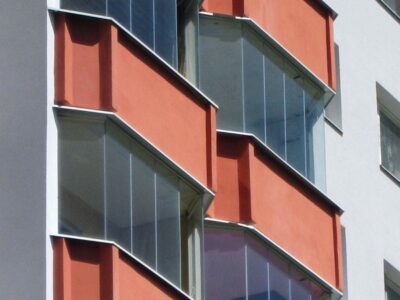 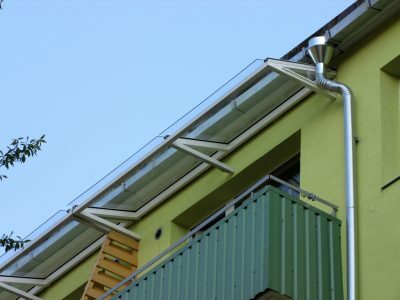 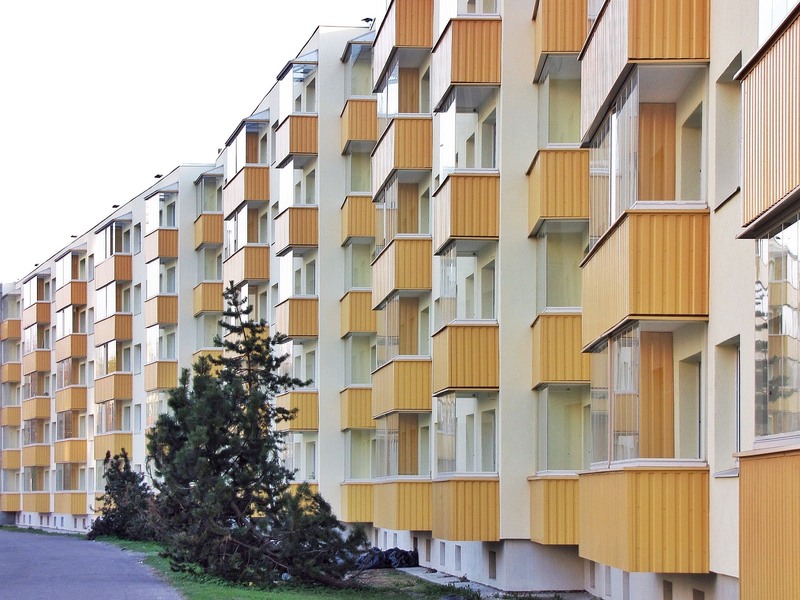 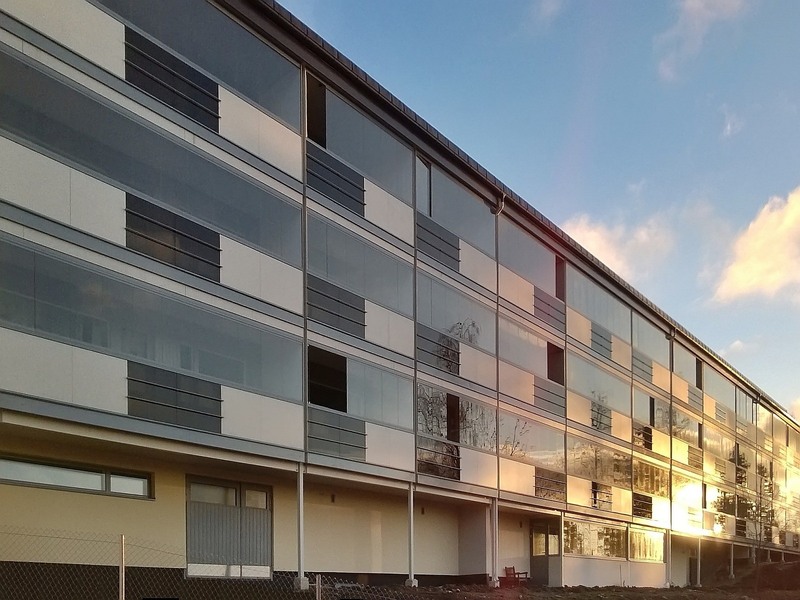 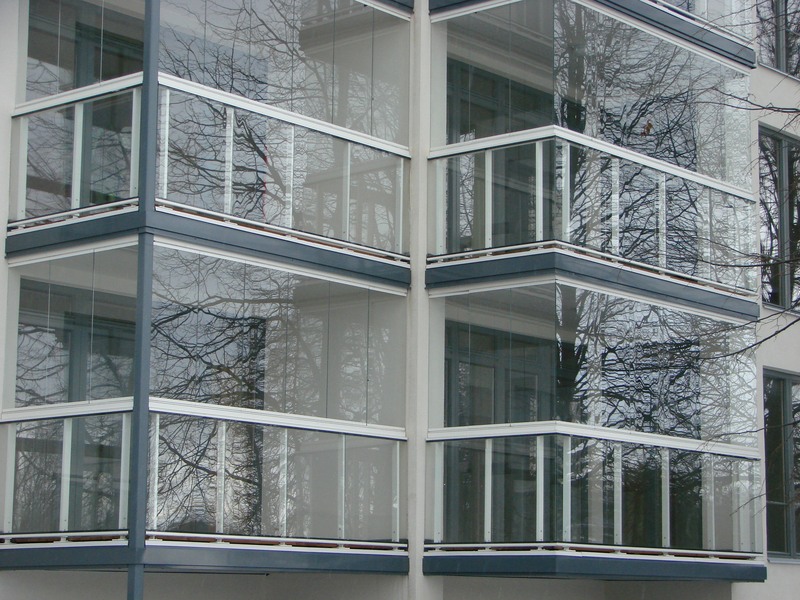 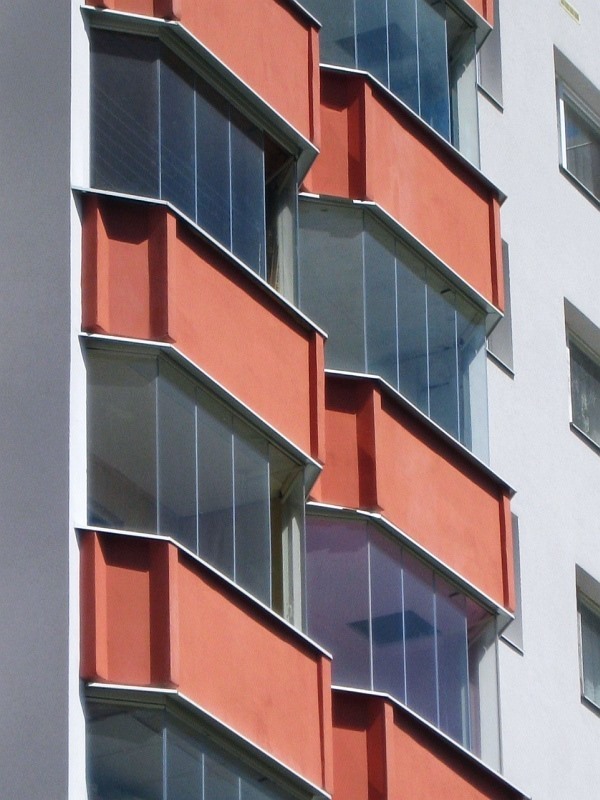 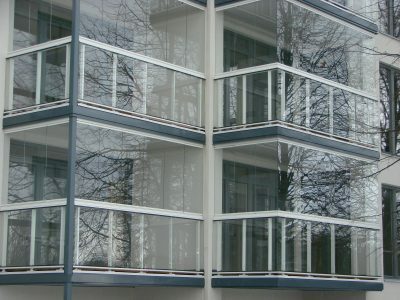 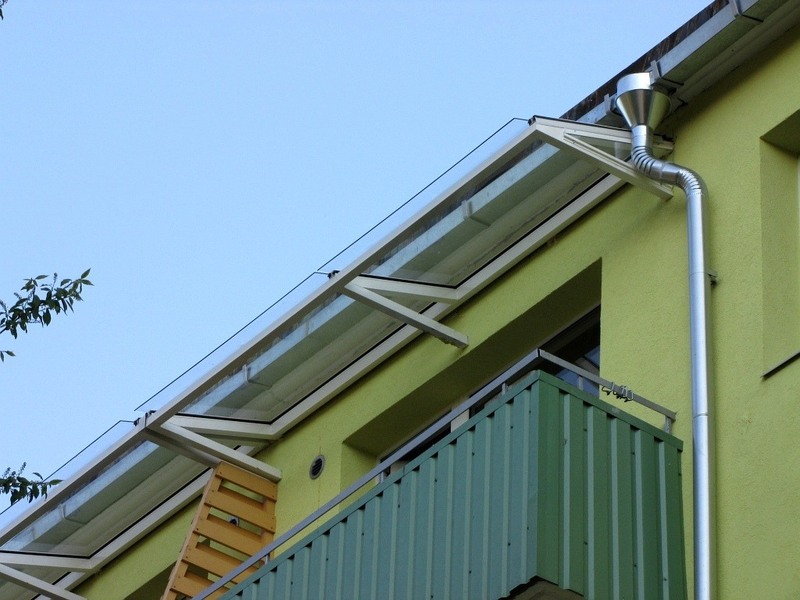 Balcony glazing system protects your balcony from rain, snow, wind and dirt. 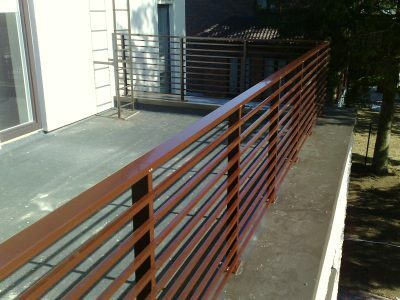 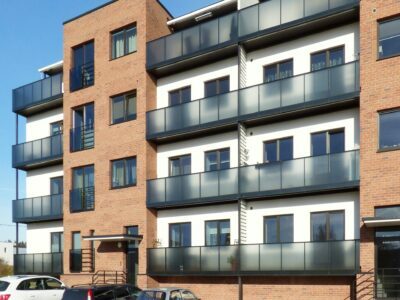 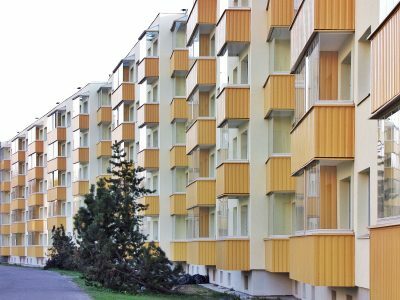 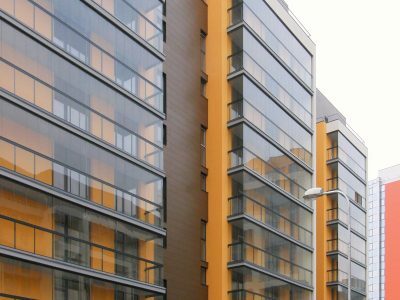 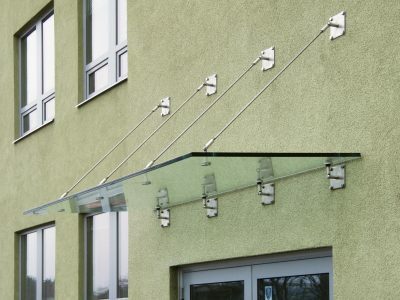 Balcony railings are optimal in quality-price ratio, are not sensitive to precipitation and adverse weather conditions, hardly require any special maintenance, are reliable and durable. 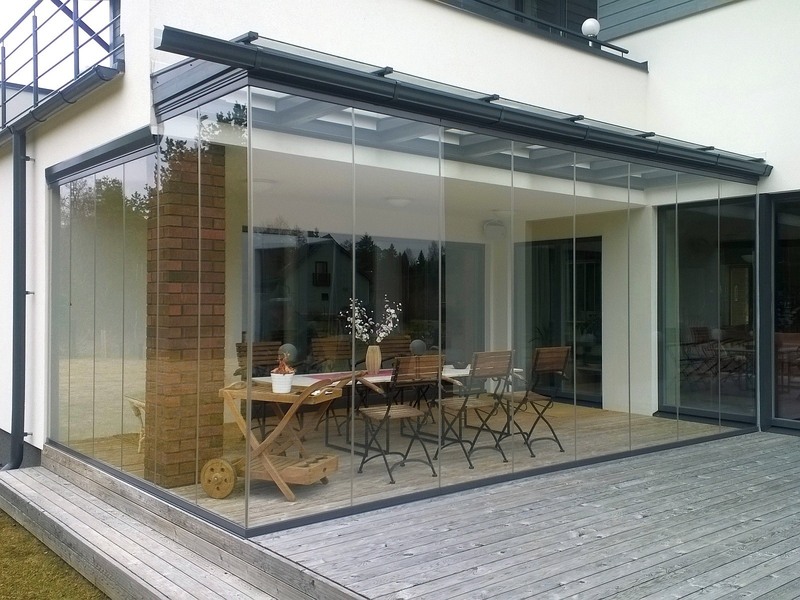 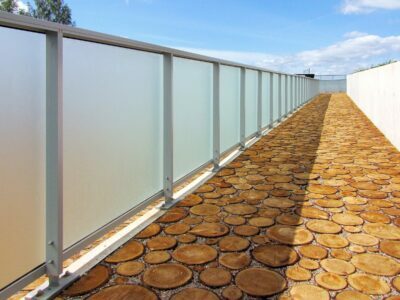 Terrace glazing helps to turn terraces into weatherproof useful surfaces, while maintaining the cleanliness of the terraces and keeping away mosquitoes. 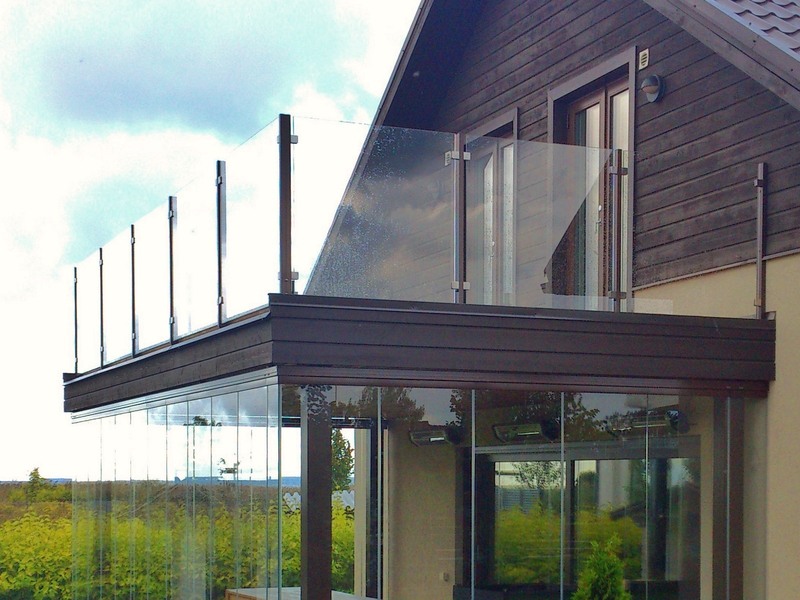 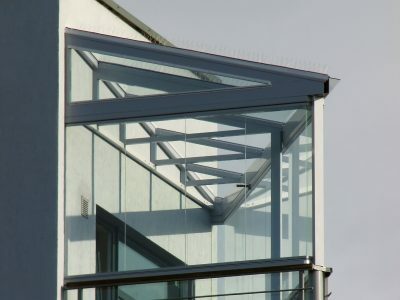 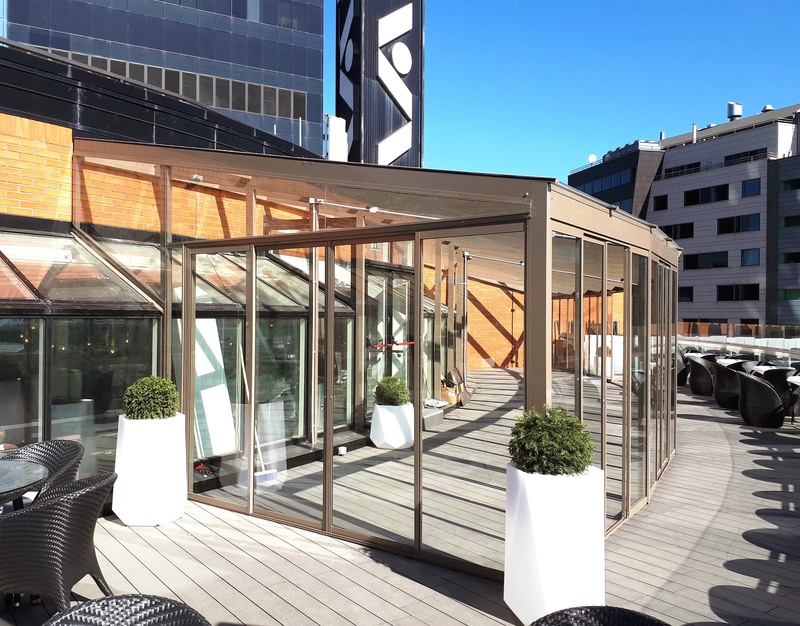 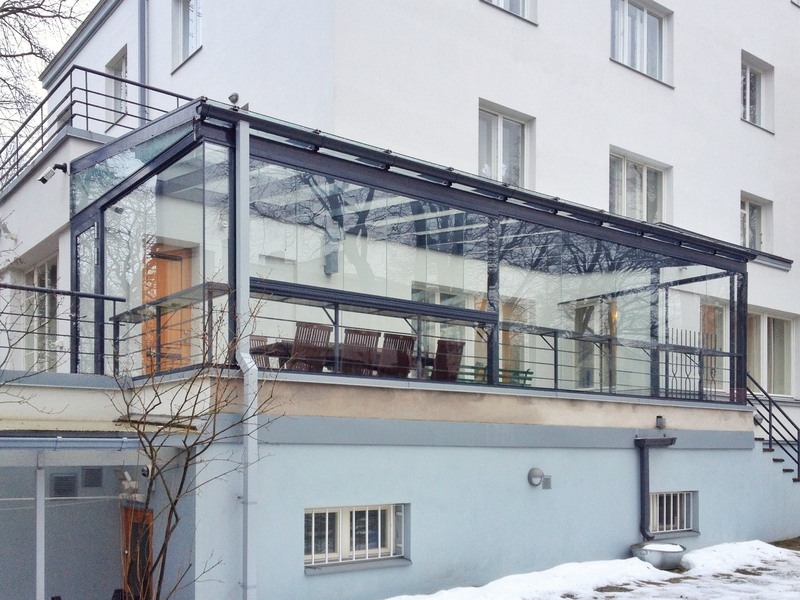 We offer glass-aluminium roof constructions for balconies, terraces and on above entrances. Glass roofs on top of balconies and terraces raise value of the building. 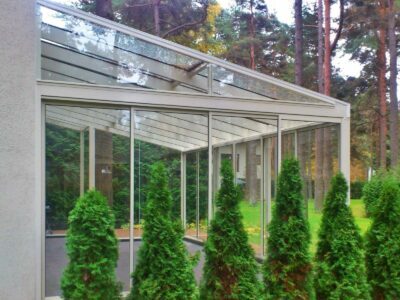 Traditional winter garden can be used throughout the year and with highly volatile weather it is a great place to spend quality time.